This energy efficient 22" diameter prismatic Reflexor is designed to be used in either open or closed luminaires for industrial, commercial and decorative lighting. Premium white acrylic LED sheet which provides both high transmission and excellent lamp hiding capabilities. Offers an outstanding de-glaring performance with a reduced material. The reduced height and less weight will enable even slimmer lighting solutions. G Series patterns give excellent glare control and good lamp obscuration, with unrivalled efficiency through its unique micro structure design. The Ability to Serve. The Knowledge to Advise. The Ingenuity to Innovate. Diffusers offer smooth light diffusion and high efficiency that meet requirements of solid state and traditional lighting. They provide both high transmission and excellent lamp hiding capabilities. 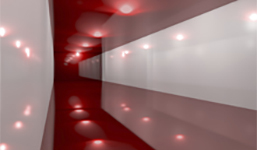 Offering a range of products to ensure lighting OEM’s have the directional control of LEDs using lenses, films and collimators. 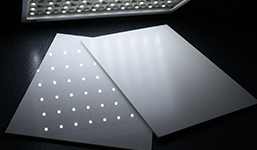 Reflectors provide ultra-high reflectivity for use in lighting, illumination, displays and signage. 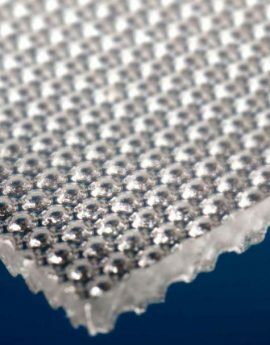 Our reflectors come in a variety of shapes, sizes, materials and thicknesses. 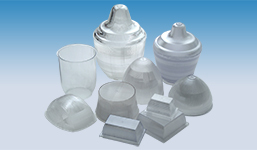 An industry leading provider of engineered thermoplastic injection molded components. A.L.P. 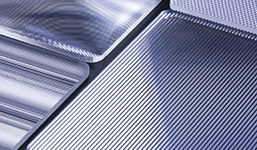 LexaLite is recognized for designing and manufacturing the finest optical lighting components. 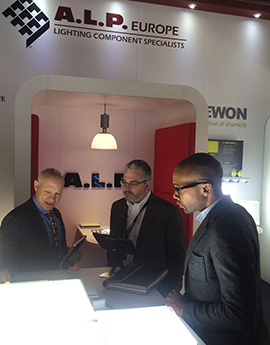 We would like to thank all of our customers and potential customers who kindly took the time to visit our stand at Light & Build Frankfurt 2018. A.L.P. 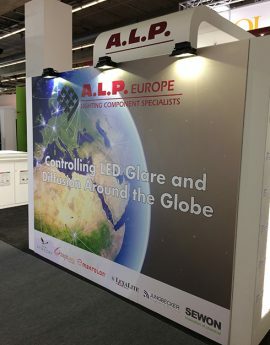 Europe Ltd, are the European market leaders in the supply of LED diffusion and glare control product solutions.